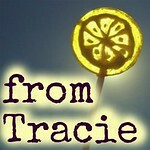 The April edition of the Blog Carnival Against Child Abuse will be hosted here, at From Tracie. 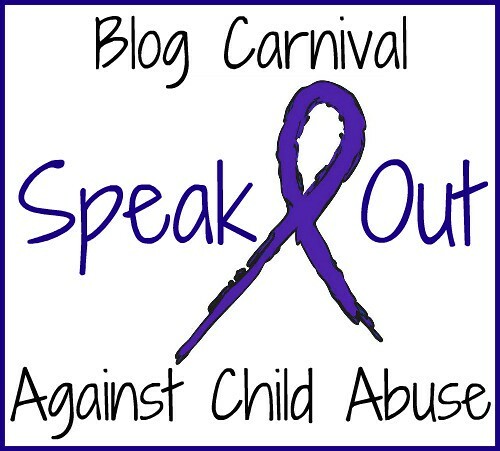 April is the official month for Child Abuse Prevention. 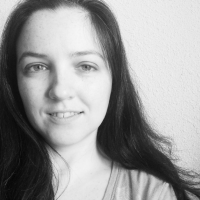 While I know that most of us are involved in prevention and awareness every month of the year (even if it is just through blogging, and sharing our stories - that is a HUGE thing! ), I would love to hear about anything specific or special you did this month to raise awareness. The deadline for submissions is April 24th, and the carnival will be posted on the 26th. I'm excited to see what y'all share this month. You can submit something written especially for this edition, but please feel free to submit an older post as well.